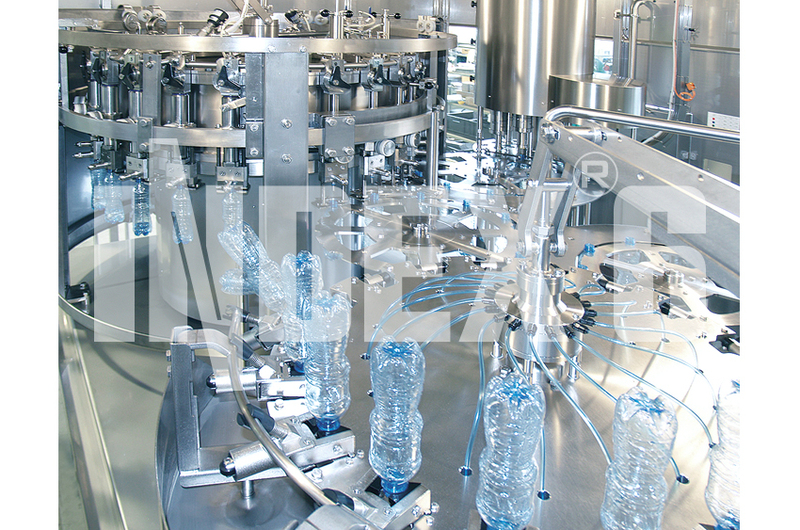 Having at disposal a number of filling technologies developed and perfected over the years, we INDEX-6® are confident to offer you a solution for bottling of mineral, flavored and spring water best conforming to your product peculiarities, well adapted to your containers type – glass or PET bottles and volume range – 0.3L to 3L ,5L – 10L and the necessary closure, handle, and packing collation. 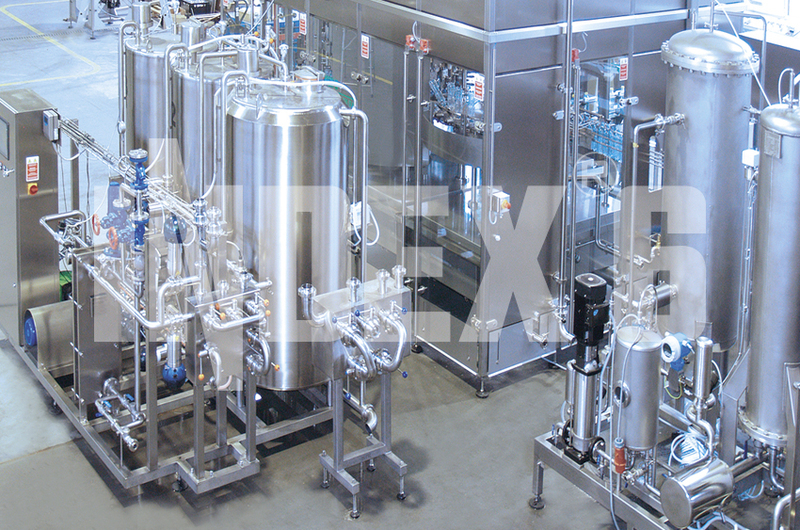 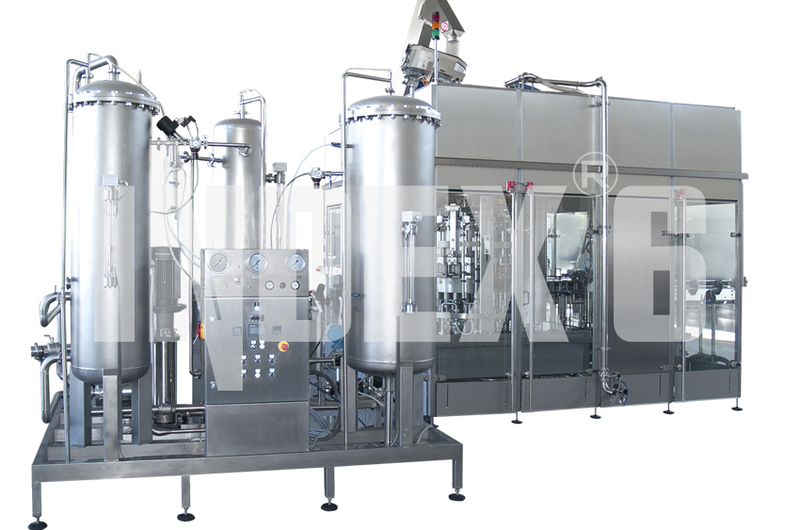 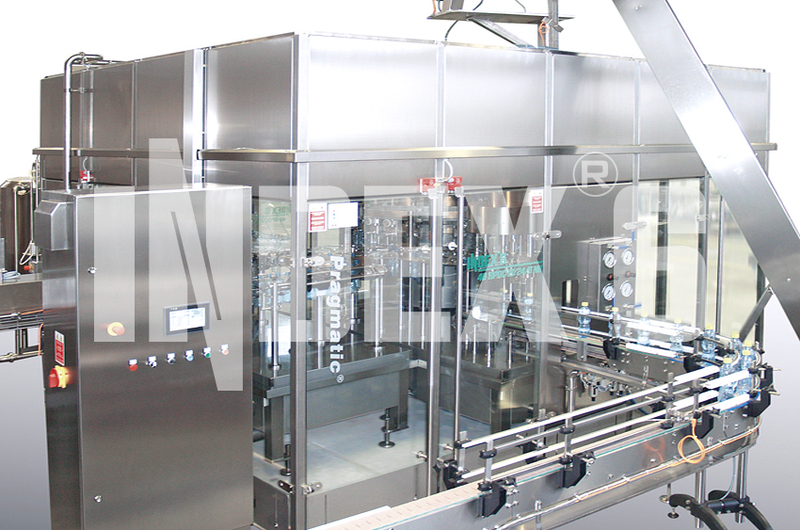 We can utilize gravity filling or contact filling under low vacuum with the IND-Dose 46 LV machines, pressure overflow filling with the IND-Dose 46 PO machines, as well as no contact filling with the machines from the IND-Dose 45 F series. 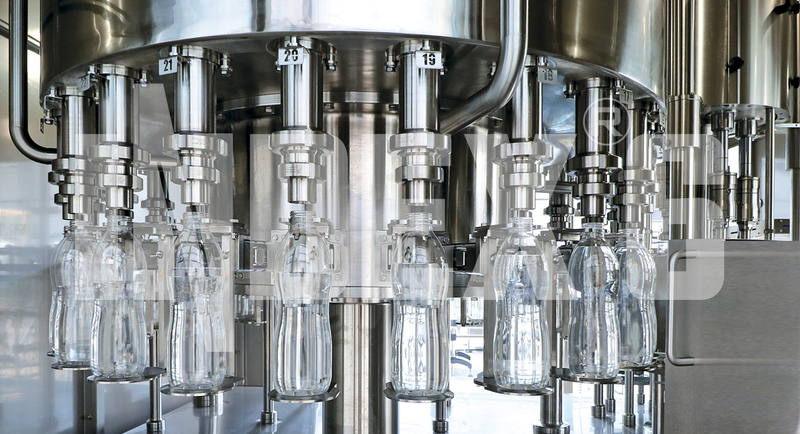 We go further with our AssetClean™ and Pragmatic® series of equipment configuring complete technological lines starting with bottles production and ending with palletizing, with capacity up to 24000 bph. 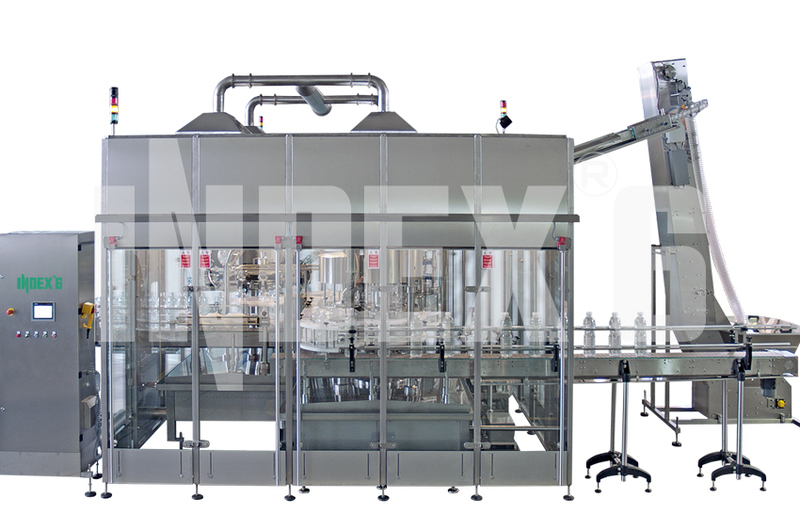 Where additional hygiene requirements are present we go for our Ultra Clean edition triblocs with roof, sterile air filling zone and many other hygienic features.